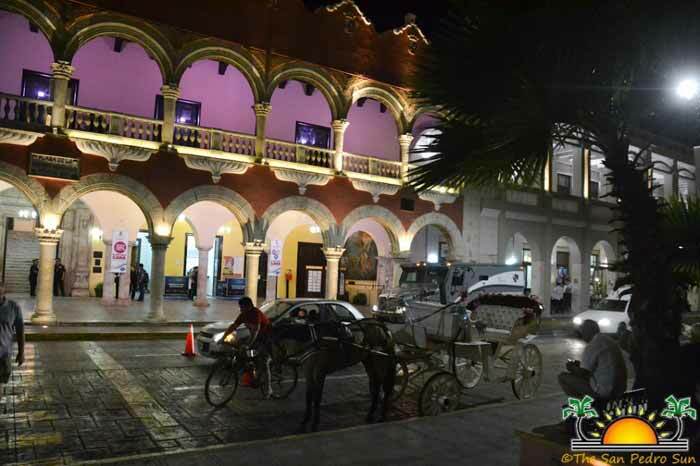 With many sights to see within walking distance of the downtown hotel, we enjoyed visiting the picturesque Plaza Grande, which is bordered by impressive colonial buildings. The oldest cathedral on the continent is located across from the plaza and the gothic structure resembles a fortress, which is what it was designed to be when it was first built between 1561 and 1598. We also explored the historic Palacio de Gobierno (State Government building) where large murals created by renowned artist Fernando Castro Pacheco depicting scenes from Maya and Mexican history powerfully portraying the struggles of these early societies graced the walls. 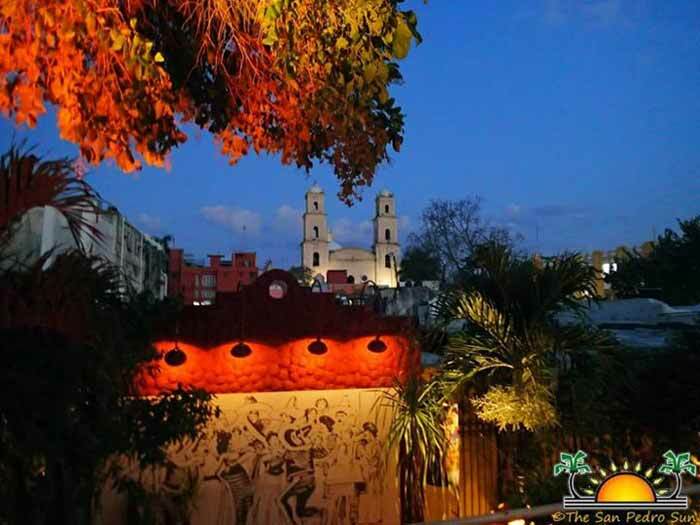 Just within the radius of the Plaza Grande are enough sights to see, restaurants to sample and shops to peruse one could easily spend a day never leaving the block. But on a tight itinerary we were, and Josué had much in store for us! From exploring beautiful colonial homes restored by the well-known architect Henry Ponce Miranda, to visiting the super swanky Yucatan Country Club complete with golf course, tennis courts and glimmering pools, to walking around the mega Altabrisa Mall or discovering that the Galerias Mall sports an ice skating rink of all things, we were a busy and very entertained group! With U.S. favorite stores such as The Gap to check out, to sipping on hot, frothy Starbucks coffee or indulging in Häagen-Dazs ice cream, we did it all. Not to mention the fantastic restaurants where we had some of the best chicken molé and margaritas…ever! The Gran Museo del Mundo Maya was an impressive display of Mexico’s natural history and the fascinating Maya culture and people who are the heart and soul of the area. The state-of-the-art museum is so extensive it would take a whole day to properly discover the contents within.